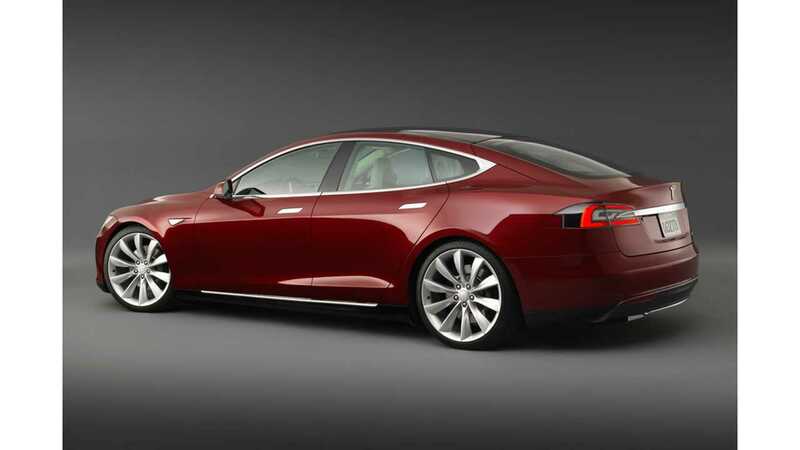 Tesla Motors has won its battle in Virginia. 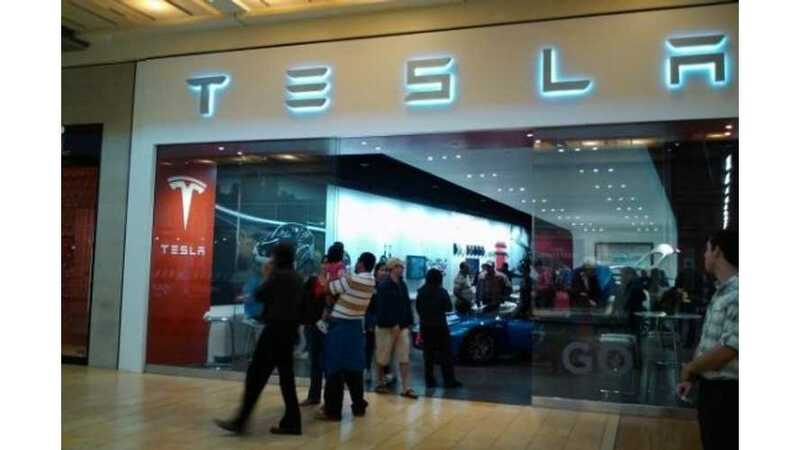 Last week, Tesla Motors struck a deal with the Virginia Department of Motor Vehicles and the Virginia Automobile Dealers Association that will allow the automaker to sell direct at one store in the state. Yes, only one store. The agreement says that Tesla must withdraw its current lawsuit that it filed after being rejected a dealership license to operate in the state back in April. Upon withdrawing the lawsuit, Tesla will be free to contact the Virginia Motor Vehicle Dealer Board to get official approval to sell in Virginia. The approval process usually moves along rather quickly, so Tesla could be selling in Virginia in just a few week's time. Tesla already has a store in Virginia, but as of right now that store/gallery can't sell Tesla vehicles. "We are encouraged by the settlement and look forward to seeking a license to open a store and an associated service facility in Northern Virginia." Tesla's current gallery in Virginia is the Tysons Corner store located near Washington, D.C.